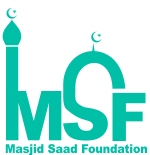 Welcome to Masjid Saad Foundation! Masjid Saad began as a small prayer area on The University of Toledo’s campus in 1976. We have continued to grow and evolve since then moving to larger and larger facilities. In the mid 1980s the Al-Bayan weekend Arabic school was started and has been teaching Arabic to generations of Toledoans. In 1993 Al-Bayan school was formally established as a full day Saturday program in a permanent home at the Masjid building. 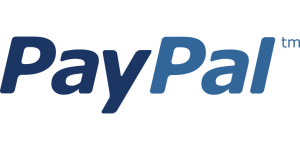 Previously, it rotated sites. 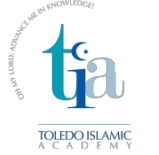 In 1994, Toledo Islamic Academy was established, a full time Islamic School from pre-school to twelfth grade and has been the centerpiece of the community since then. As the community grew, the need for a much larger place to accommodate everyone was clearly expressed by the entire community. A 14.2 Acre property, with three existing buildings, was purchased on June 15, 2007. This facility houses both Toledo Islamic Academy and Al-Bayan Weekend School with a prayer area that has the capacity to hold 1600 people. Masjid Saad has been involved in improving our Toledo community for 4 decades and we are proud of all of the charity work we have done to help those in need.